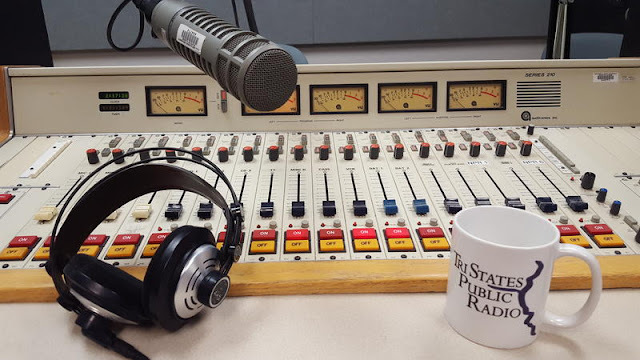 Last Friday (8/17) the Administration of Western Illinois University (WIU) in Macomb, Illinois blindsided listeners and staff of WIUM a/k/a TriStates Public Radio (TSPR) with the news that WIU intends to cut off all university funding from the station as of March 1, 2019. The Administration compounded its rudeness by refusing to say who made the decision and why it was made. According to a report in the Peoria Journal Star [link], the first word that trouble was coming surfaced earlier on Friday when WIU’s President, Dr. Jack Thomas, told reporters "We have made cuts and we will have to continue to make those cuts and we will do the necessary things that we have to do." 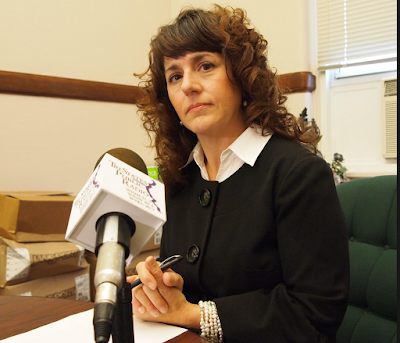 Folks at WIUM learned they were on the list of “necessary things that we have to do" when an email arrived from Darcie Shinberger, WIU’s Assistant VP for Advancement, saying WIU is ending all of the university’s funding for the station in six months. 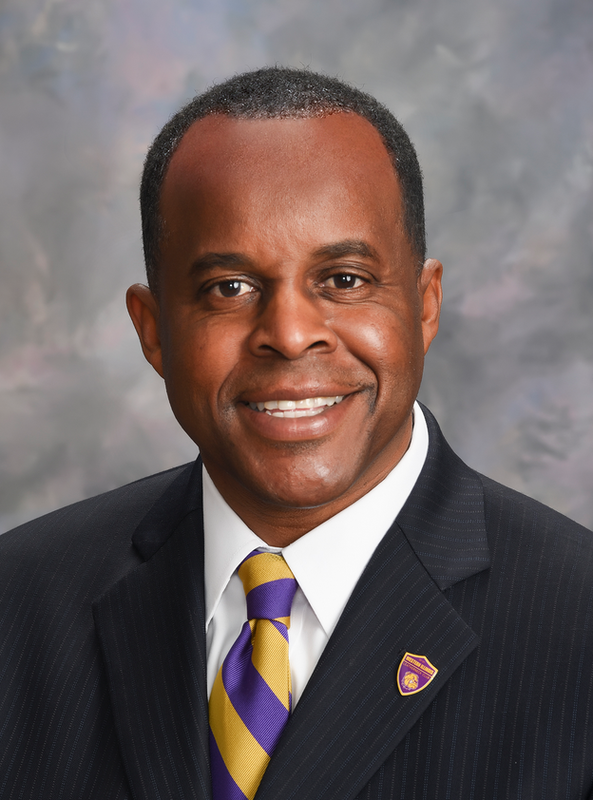 The decision by WIU’s Administration created a nightmare situation for WIUM’s management. WIU funding is scheduled to happen in the middle of the fiscal year. It will be difficult to ask for listener support until the future status of TSPR is known. According to Shinberger, WIU’s rational is that WIUM can handle receiving no university money because that is what PBS station WQPT did. WIU acquired the license for WQPT at a fire-sale price from a group in the Quad Cities several years ago. For many years WQPT has been the primary PBS station for the Quad Cities market. WQPT broadcasts from the Quad Cities campus of WIU located in Moline, Illinois. There is an important difference between WQPT-TV and WIUM-FM. WQPT covers the entire Quad Cities market and has the potential to reach over one million viewers. WIUM doesn’t put a signal into the Quad Cities market. TSPR consists of WIUM and its repeater stations WIUW in Keokuk, Iowa and WVEC in Galesburg, Illinois. TSPR serves rural areas of northwest Illinois, southeast Iowa and northeast Missouri. The total population served by TSPR is around 250,000. In many areas, TSPR provides the sole public radio service. We spoke briefly with TSPR General Manager Jonathan Ahl who confirmed that the news reports are true but declined to make any further comments. He and others at TSPR are unable to tell listeners and underwriters what will happen next. Western Illinois University is currently experiencing a tough financial situation caused by a number of factors: Enrollment at WIU has dropped from 11,700 students in 2013 to a projection of 8,000 this fall. Funding for higher education in Illinois has been hurt by a two-year state budget impass caused by political infighting. The number of potential students in the next five years keeps falling because of lower birth rates in rural areas such as western Illinois. We sent an email to Darcie Shinberger, WIU’s Assistant VP for Advancement, asking key questions about the WIUM decision . We are printing it in its entirety. Read more about it on Wednesday. Right now, our only comment about Shinberger’s message is that it is the coldest message we have ever seen in our 25+ years in public media. 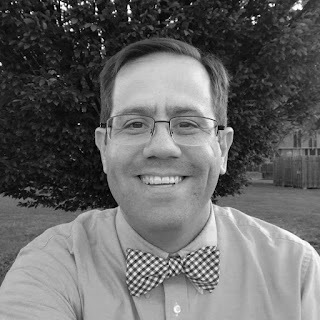 Mr. Mills: Thank you for allowing a chance to respond. Please see the answers to your questions. • Q: Why was the date March 1, 2019 chosen? Why was the change not at the end of the fiscal year? Why did WIUM not provide a longer time before pulling the plug? 30 days notice is required for civil service personnel, while six months notification is required for administrative staff. All station staff have received six months notice. After March 1, the station's financial obligations, including payroll, may be met through non-appropriated fund sources, as necessary. • Q: Has WIU informed the Corporation for Public Broadcasting (CPB)? As you aware that WIU's decision may impact the station's funding of WIU? Also, are you aware that WIU's decision may violate the university's contract with CPB? The University is aware of its contractual requirements with the Corporation for Public Broadcasting. • Q: Why was the management of WIUM not informed of WIU's decision before it became public? Are you aware that you may have created a public relations nightmare for WIU? The station manager was notified regarding the elimination of appropriated funding by his supervisor, College of Fine Arts and Communication Dean Billy Clow, on Aug. 10. It is our understanding the station manager shared the news with station personnel on, or around, Aug. 16. The station manager and staff knew of this decision before the news became public (news staff interviewing the University president following the Aug. 16 University Assembly asked the president a question about the elimination of funding). Like WQPT, the Quad Cities Public Broadcasting station that is housed on the WIU-QC campus, Tri States Public Radio on the Macomb campus will become a self-supported organization. When WQPT transferred to WIU from Black Hawk College in 2010, WQPT was required to identify and obtain operating funds for the station, including personnel expenditures. Similar to the WQPT partnership with the University, the WIU Foundation will provide nonprofit status for Tri States Public Radio. Effective March 1, 2019, the radio station will become a self-funded department within the University structure and will be responsible for generating its revenue needs, including personnel expenditures. As stated previously, after March 1, the station's financial obligations, including payroll, may be met through non-appropriated fund sources, if necessary. While the station will no longer receive appropriated funding from Western, the station will continue to have a home at Western Illinois University. We do understand the value that Tri States Public Radio brings to this institution and the region, and we appreciate people’s passion for, and support of, the station. However, the University must look at all areas in terms of budget, and the institution cannot continue to operate as it has in the past. In FY 2017, WIUM's budget was around $1 million. Western Illinois University provide a little under $500,000. CPB provided $181,000. Pledging and underwriting brought in $285,000.